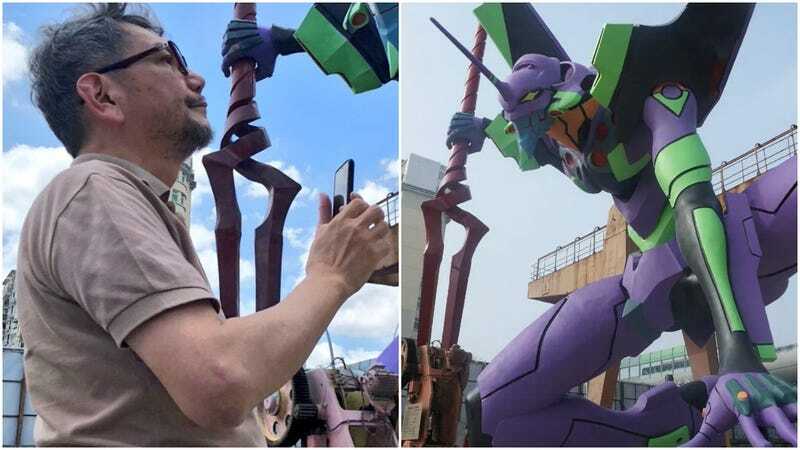 Evangelion creator Hideaki Anno is in Shanghai, where he’s checking out the world’s largest Unit-01 statue. As Kotaku previously reported, this official EVA-01 Test Type statue measures 24.8 meters (81.36 feet) high with the Spear of Longinus. 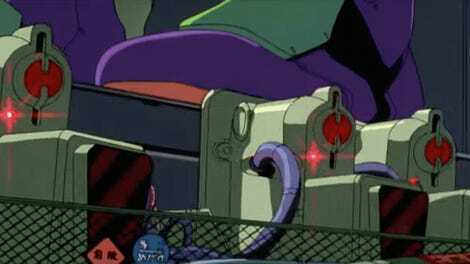 Here’s Anno having a look at the statue.